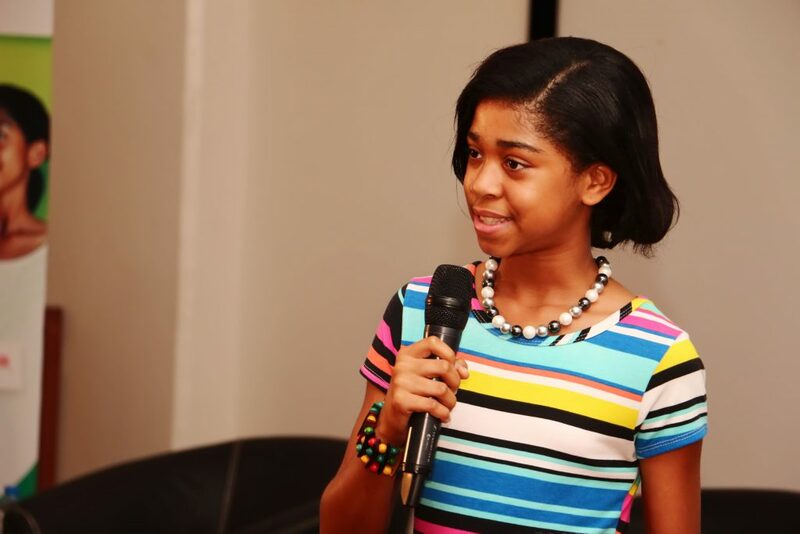 13-year-old wonder kid, Zuriel Oduwole has now been featured on CNBC Africa, and broadcast on DSTV across 43 African Countries. In it, she shares her film-making core, talks about the essence of her foundation launched in December 2015, and why she is also making the case to educating the children of the African Continent – especially the Girl Child. Her last film was first showed in 2 cinemas [movie theater chains] in Nigeria, before screening in Ghana, South Africa, the United Kingdom and in Tokyo – Japan in 2015. President Hage Geingob of Namibia commended her at a meeting in the State House – Windhoek a few weeks ago, after she launched her Film Making for Youths Workshop series in that South Western African country in February 2016, in conjunction with her foundation. It is her second feature on CNBC Africa, the first in March 2015 on the marquee business show “Power Lunch”. She has also been featured on BBC, Bloomberg TV, CCTV and CNN.